As we feel deeply responsible and we especially support institutions in our own community, we decided to help the most vulnerable school children in our town. 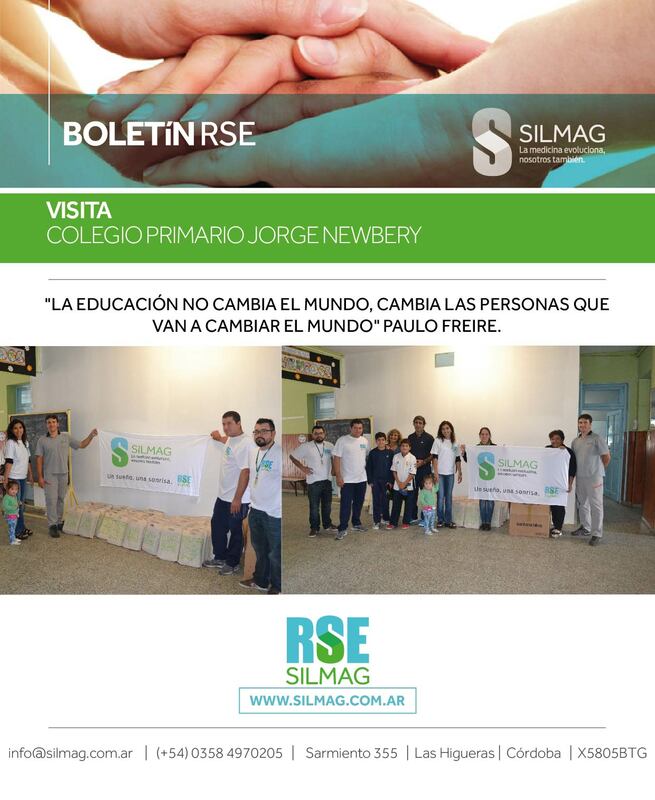 This time, we were present on their first day of school and delivered 85 FULL SCHOOL KITS to the children from Jorge A. Newbery Primary School, at Las Higueras, Córdoba. Our workers handed out their contribution during a moving ceremony, with the participation of teachers and school authorities.